Remembering our Vows to Pray and Stay would like to invite you to come join me in a time of prayer and fasting for our marriages on Thursday mornings from 5AM til 6AM and fasting until 5pm drinking only water. 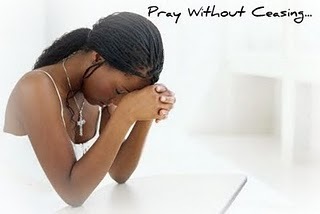 Do you need prayer for your husband, wife or marriage? Are you experiencing struggles in your relationship for which you would value prayer or support? So many marriages are experiencing trials in this season. Financial burdens, problems with children, abuse, infidelity and insecurity in the home are just a few ﻿﻿﻿of the vast number of issues afflicting married couples today. Whether you are a Christian, a non-believer or a person of another faith, we are here to love and support you, and to pray you through the trials you might be facing. God loves marriage, and He loves you. It is his desire that you have a loving, whole, prosperous and blessed marriage. If you are facing challenges today, we invite you to join in prayer. Regardless of your religious, cultural, racial or social background or beliefs, we want to you pray and to assure you that God wants to work in your marriage, He can change the circumstances that are causing you pain, and to bless each of us with personal wholeness and whole and happy marriage. Single Waiting to Be Married, Engaged to Be Married, Don't want to be MARRIED ANYMORE, Been there Done That…MARRIED and LOVING IT!!! Join me in EXPOSING the enemy every Thursday, starting @ 9pm til 11pm eastern time. 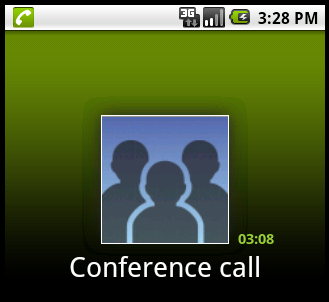 Everyone can take part of the conference call. Remembering our Vows to Pray and Stay prays that these conference call will aid and be a tool to grow marriages across the nation and ultimately for God to get the Glory. Step 1. Add freeconferencing. followed by the assigned dial in number to Skype contacts.